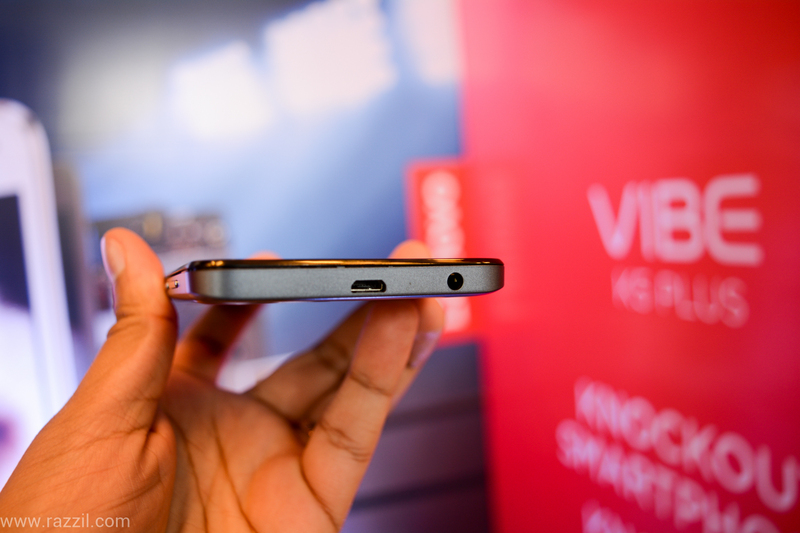 Lenovo India has launched the new Smartphone Lenovo Vibe K5 Plus in India. The phone will compete with Redmi 2 Prime and other under 9K devices. Lenovo Vibe K5 Plus has 5-inch Full HD IPS display with 441 ppi, 1.7 GHz 64-bit Snapdragon 616 Octa-core processor with Adreno 405 GPU, 2GB RAM and a 16 GB Internal Storage. 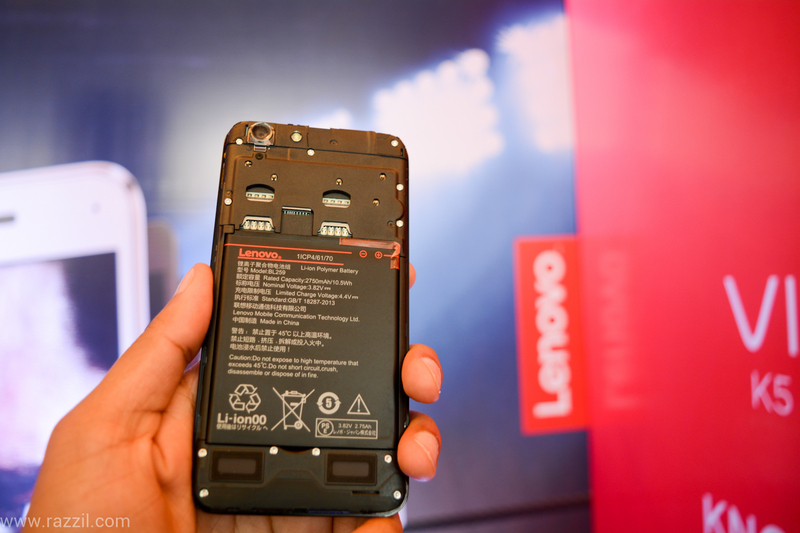 The display comes with Lenovo new TheaterMax technology which will split screen in 2 parts for amazing VR experience. You can pair a K5 Plus with AntVR glass and convert any content (Videos, Games, Live Streaming, YouTube etc.) into a large screen virtual screen experience. The K5 Plus comes with Metal body with three back colors: Gold, Silver & Grey. 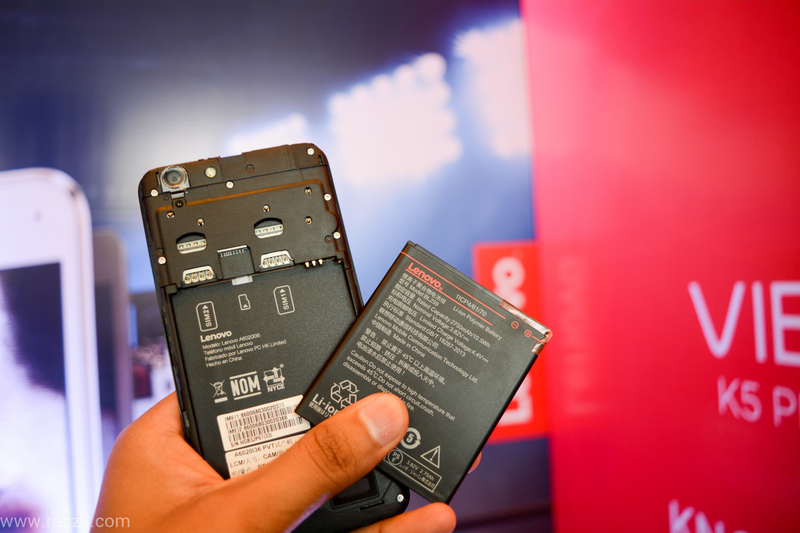 The phone has Dual SIM (4G LTE + 4G LTE) and comes with 2750 mAh Battery. The K5 Plus is equipped with 13MP rear camera with 5-piece lens and 5MP front camera. 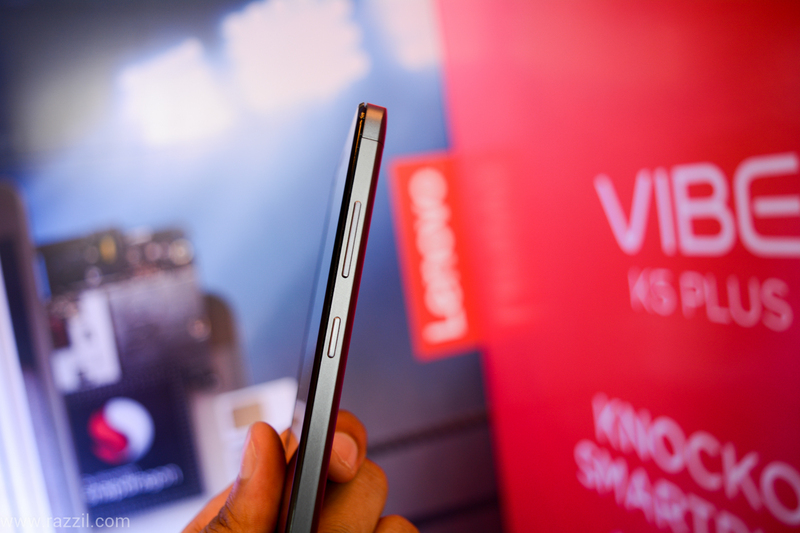 The Lenovo camera is not up to the mark, we’ve seen sluggish performance in K3 Note. The Vibe K5 Plus will be on a non-registration sale exclusively on Flipkart starting 23rd March, 12 noon, at Rs 8499/-. 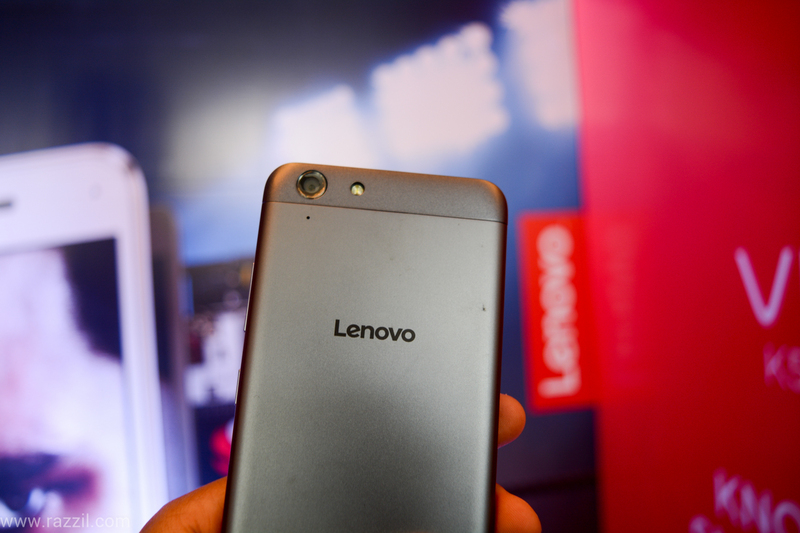 During the first sale there would be an exclusive exchange & upgrade offer for existing Lenovo A6000 and A6000 Plus users.